Apple’s iTunes App Store has a stringent moderation policy, which is designed to weedle out apps that could, for example, be construed as facilitating copyright infringement. 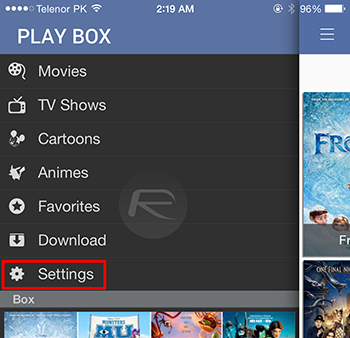 PlayBox, while technically above board, is certainly the kind of app that you wouldn’t suppose Apple to look too kindly upon, but somehow, it has managed to slip through the net and is currently available to download. 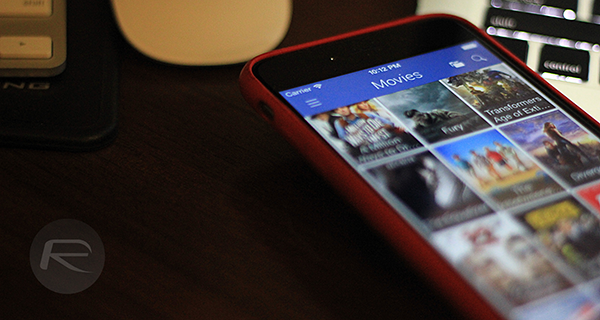 Considered an alternative to Popcorn Time and MovieBox, PlayBox has been lurking on the scene for quite a bit, but the fact that it has managed to squirm its way into the App Store is really quite something. 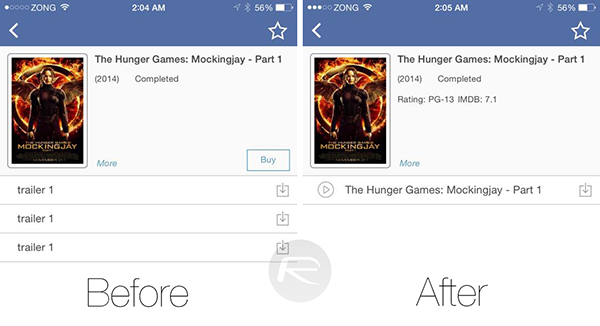 Step 1: Download the app from App Store here and launch it. Step 2: Tap on the Settings button as shown in the screenshot. Step 3: Now tap on Contact Us, which will then bring up a window through which you can mail the developer for activation request. 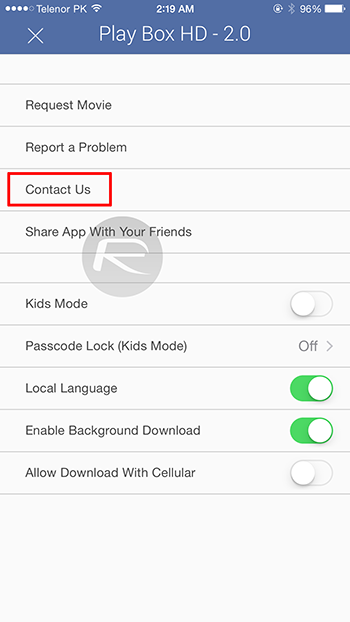 Please note that the mail will already be populated with a bunch of device codes; DO NOT delete them as they are required by the developer for activation of the app. Step 4: Once done, allow 24 hours for the activation process to complete. Once it’s activated, you’ll see a pop-up as shown in the screenshot below, confirming that the app is now ready to be used in its fullest form. Once Apple clocks on to what has happened, PlayBox is likely to disappear as quickly as it has emerged. 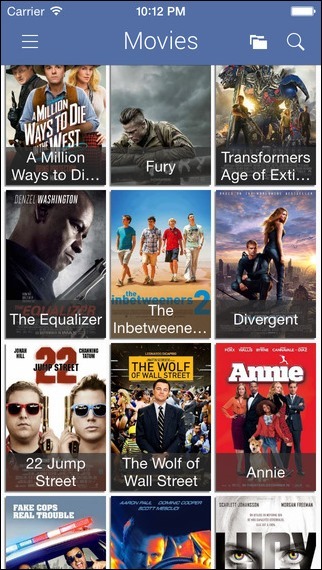 It’s very rare for an app like PlayBox to slip through Apple’s usually water-tight moderation gate, so if you are a movie fan and would like to give PlayBox a try, you’ll want to get downloading sooner rather than later before the company pulls the plug. While it’s unusual for apps like these to appear on the App Store in any form, these rare lapses are typically dealt with at light-speed, and thus, don’t hang around if you wish to give PlayBox a whirl. 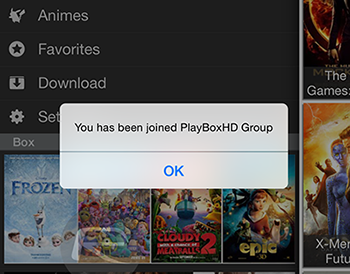 Update: Apple has now removed PlayBox HD app from the App Store. It’s been 24 + hours, still nothing. Does this really work? 48hrs now & nothing? Think this is a massive scam now!!! Why no response to the many security-related questions about what the codes are you’re sending to a stranger? Seems kind of fishy to me. You can get it with AppCake. Can you receive and send emails from that device? Both mine and my wife’s phones work perfect..took approx 30 hours. I sent the email so many times but every time I get an email back saying that it was undelivered. And that the person I was sending to is unable to receive emails at this time. What do I do?? Now coming up for 3days and nothing? What rubbish, is there anything else “fixed” in this version compared to 1.3.1 apart from making it need activation to be of any use? Several people have asked this (including myself) and either there has been no response of their question was mysteriously deleted. It reeks of shadiness to me. I’ve waited five days so far with no luck, so I just downloaded and installed PlayBox 1.3.1 from Appcake and it works just fine. Version 1.3.1 works perfectly fine without some strange “activation” that requires sending strings of device codes to some random stranger… It’s even more strange that nobody (not even RP admins) can/will respond to the multiple questions here or via email about what device information the code strong include. Something smells awful fishy here. Need to have iOS Mail set up. It uses that app to send out email. I had the same issue because I was solely using third party mail apps. Goonerlen did you get a response email when you contacted them? I recently activated my iPhone and iPad and received automated emails from the dev prior to activation. 5 days later on my second iPhone when I email (I’ve tried multiple email addresses) I get no response. have they simply cut out the response email from the process or is there an issue? Thanks for informing us of a better alternative to watch movies and tv shows as we wait for a jailbreak to surface for iOS 8.2. Seems to be a scam to get our udid. Oops. Doesn’t work. Just another one of Redmond Pie’s “paid to promote” lies. Well, point proven: Don’t trust Redmond Pie. Doesn’t work. This I’d jst another one of Redmond Pie’s “paid to promote” lies. All it does is make you send your UDID to some stranger making your device susceptible to being hacked. Don’t fall for it. Lol, same with me. Auto activated when open Setting. i never got a message back after emailing them…what am i doing wrong? It’s been 4 days for me and nothing yet, still not working so I deleted it! Appears to be BS! If you don’t like our site then you are free to leave. One less troll is always a good thing.